Fortress is Austin’s home for integrated access control solutions. 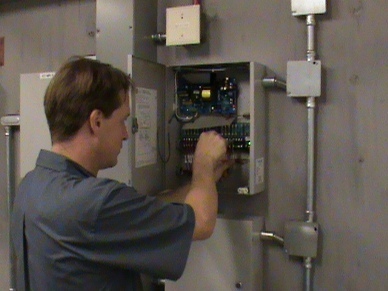 We design, supply, install, service & repair access control systems for businesses of all sizes. Whether you have one door retail shop or a 130 door industrial plant, we have an integrated security system to meet your needs and budget. Access control security can help you control access to areas, limit liability, and give you an audit trail to investigate situations. Our technicians are factory trained and have over ten years of experience in the security integration industry. Our unparalleled level of customer solutions and experience in the access control industry guarantees that your security project will be completed on time, under budget, and with quality craftsmanship. 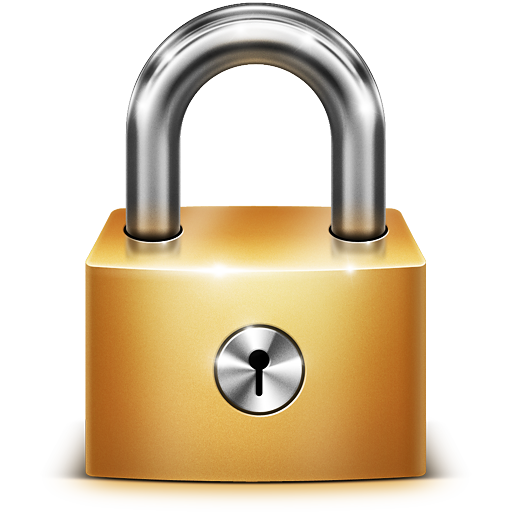 As a BBB “A” rated business, Fortress Lock, Safe, & Security is proud to be your access control company. We have been providing Austin access control solutions for over 5 years. Take back control of your facility with a Fortress access control system. Let us help you save money, limit liability, and give you a peace of mind by helping you take back control with an integrated security access control system. The benefits of an access control solution are endless. Save time, money, and peace of mind by choosing Fortress as your access control company and security integrator. As a security integration company, we design, supply, install, and service all access control systems and components. Including. Hid Global is a leading manufacturer of proximity card readers for access control systems. Click here to learn more. Honeywell is a leading manufacturer of access control panels and readers. They make top quality hardware for cutting edge integration projects. Click here to learn more.